OK thanks so much for the info. One more question: Will the Yosh Alpha T 3/4 fit onto the 2011-15 ZX-10 headers? Well, It looks like this Yosh 3/4 is available to fit the 2015 ZX-10. I assume you cannot mount bags with this pipe? Thats the r77d can though. I wanted the alpha, which they dont make a 3/4 system for the gen4. I dont know if it will fit with bags, not really w concern for me. If it does, perfect, may get them down the road. If not, oh well. The Yosh Alpha slip-on does not pose an issue with the hard luggage. I do have that system and might not need it soon. Recently Brock contacted me about using my bike for fitment and tuning for his Alien Head full system. I had offered it to him very early on and now it 's looking like he is right at the point of developing and fitting of the system so it's a go. If you've seen the Alien Head for the ZX10R you know what I'm talking about, very compact (lite weight) and of course a massive horsepower bump with the appropriate sound a pipe like that should produce. Of course I'm excited and I'm only about 5 miles from his facility. Could we see 250 RWHP, 260 or more, don't know but I sure do like excess power so I'm on board! Are you referring to the yoshimura alpha slip on FOR the sx or are you referring to the yoshimura alpha with the zx10r headers. 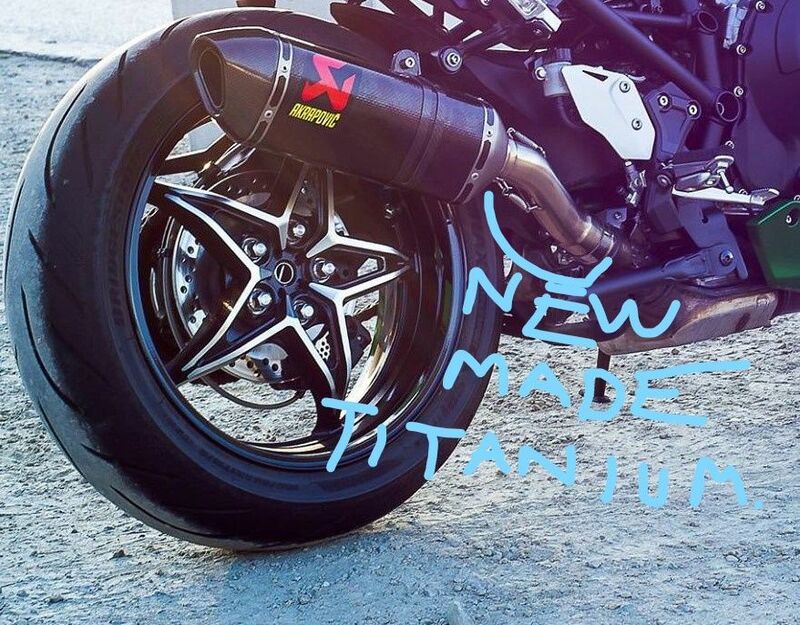 The yoshimura midpipe with the 10R headers may put the can in a different position, making it a side case unfriendly exhaust. i have got it on mine , but you need a special part to fit it. Jeez, you guys are killing me! He is referring to the spacers. Thats all you need. sorry guys been very busy, the part you need is for SLip on to fit. 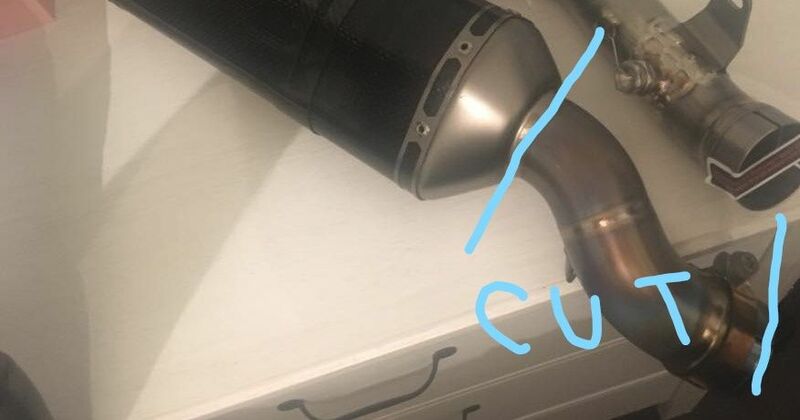 I bought a 2016 ZX10r akrapovic slip on , then cut the metal part just left with tthe carbon fiber bit, then send it to the exhaust manufacturer to make me a bespoke titanium pipe in between the slip on and cat. I HAVE THE NUMBER FOR THE EXHAUST MAKERS , THEY HAD THE MEASUREMENTS SAVED FOR PEOPLE TO BUY.